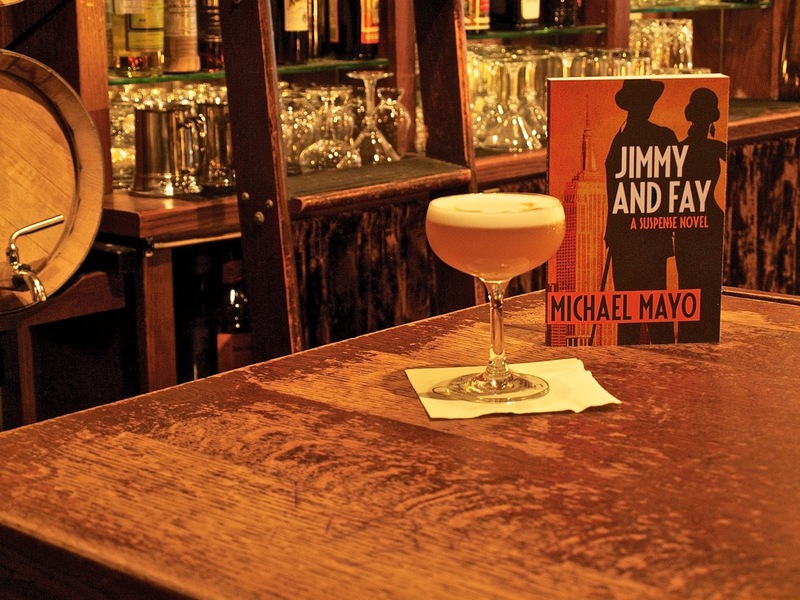 Michael Mayo is getting behind the bar today to tell us how to make the Fay Ray Cocktail and how it's the perfect drink for his novel, Jimmy and Fay. Michael Mayo has written about film for the Washington Post and the Roanoke Times. He was the host of the nationally syndicated radio programs Movie Show on Radio and Max and Mike on the Movies. He is the author of American Murder: Criminals, Crime, and the Media. His first novel, Jimmy the Stick, was published in 2012. Mayo lives in North Carolina. Website: http://mike-mayo.com. 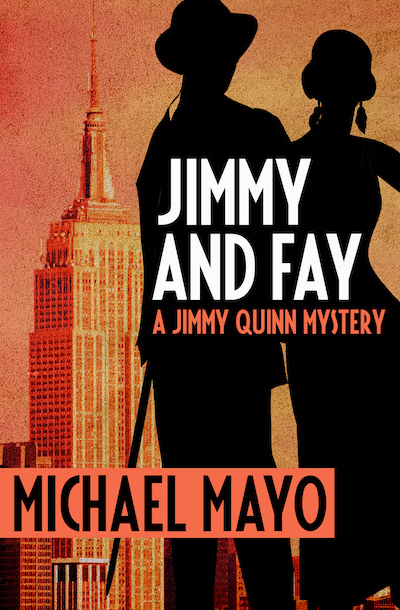 Fay Wray, best-known for her role in King Kong, is a character in Jimmy and Fay. At the time of the book, the movie has just debuted. Here is a recipe for a “Fay Wray cocktail” (created by bartender Joseph Jordan at The Crunkleton, Chapel Hill, NC, Nov. 15, 2016). Mix ingredients and dry shake to break down proteins. Like its namesake, the Fay Wray is more spicy than sweet. The egg white gives it body. Bruichladdich is not a peaty, smoky Scotch, and so the drink is well balanced. The Fay Wray cocktail sounds very intriguing and unique! All right, confession time. A week or so after the creation of the Fay Wray cocktail, my wife, my sister and I went back to the Crunkleton. (It is, by the way, one of the South’s great bars.) I proudly ordered a Fay Wray so that they could witness its complex creation and revel in its deliciousness. I also assumed that at least one of them would want it. Wrong. They were dubious. My wife ordered an Angel’s Envy bourbon on the rocks; my sister an Old-Fashioned. As I sat between them at the bar, sipping this ornate concoction and they had their whiskies, I had to admit that the Fay Wray is not the most masculine of cocktails. Yes, it’s tasty and potent but, gentlemen, I advise that you order one for your date. If you have the option, stick with the Angel’s Envy for yourself.